Home » Bollywood News » After working with Big B and Sonam, now Nawazuddin, Irrfan is on Dhanush's wishlist! 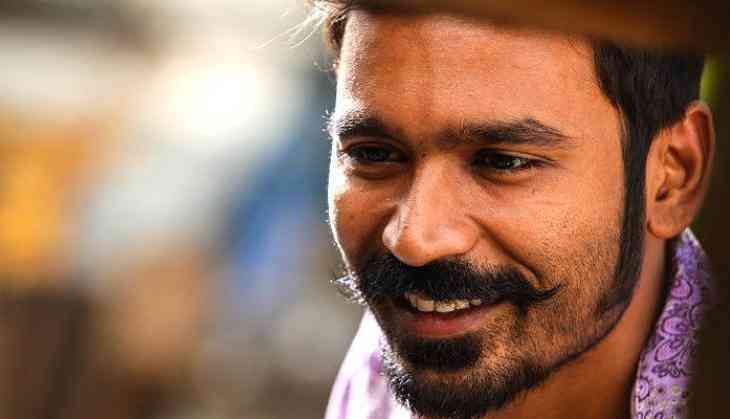 Dhanush, who has earlier shared screen space with some of the greatest Bollywood stars like Amitabh Bachchan, Sonam Kapoor and Abhay Deol, now wants to work with Nawazuddin Siddiqui and Irrfan Khan in the future. While talking exclusively to ANI, the 'Shamitabh' actor expressed his desire to share screen space with Nawazuddin Siddiqui and Irrfan Khan. He also said, "It feels good to work, share screen space, to learn, complement each other with anyone and everyone who is good at his work." He also said, "If given a chance, I would like to work with Rajni Sir too." Dhanush, who is known as a versatile actor, also shared that while shooting 'VIP 2,' he has learnt a lot from Kajol as she is a fabulous actor. The 'Raanjhanaa' actor said, "Kajol Ma'am is a thorough professional and she never had to struggle with her lines or anything as she got it very easily. She did a fabulous job and it was a fantastic experience working with Ma'am as I have learnt so much from her." 'VIP 2,' which was earlier scheduled to hit theatres on Dhanush's birthday -July 28 but the date has now been shifted.